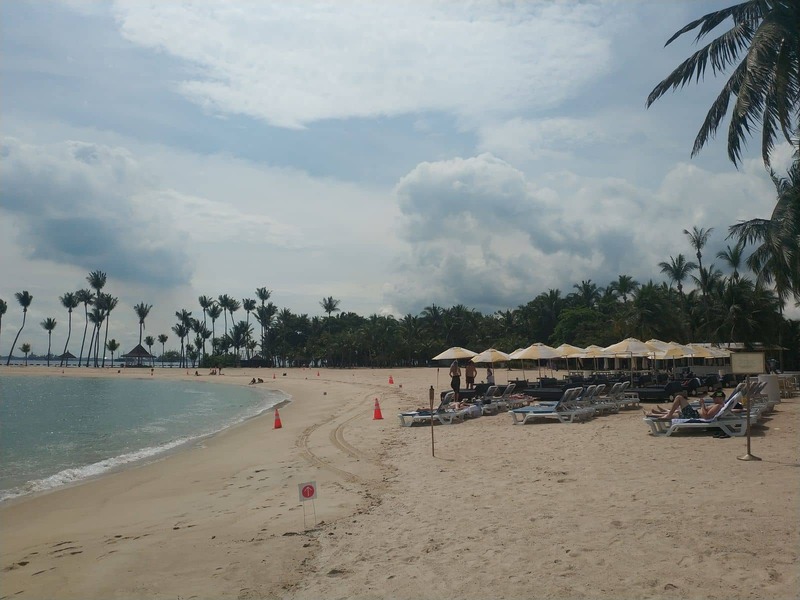 Tanjong Beach is a tranquil beach that provides the calm and serenity needed to get away from the city’s pulsating energy. 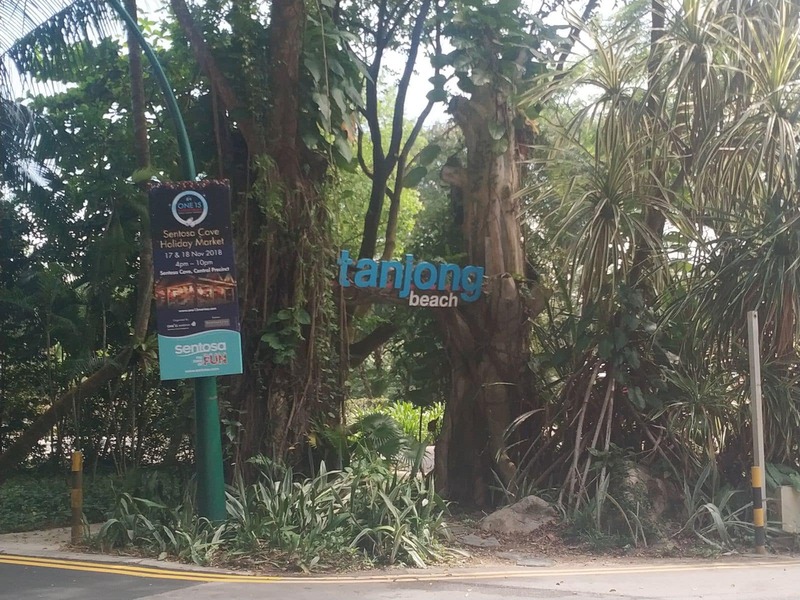 If you are looking for a place to relax and unwind, look no further than Tajong. 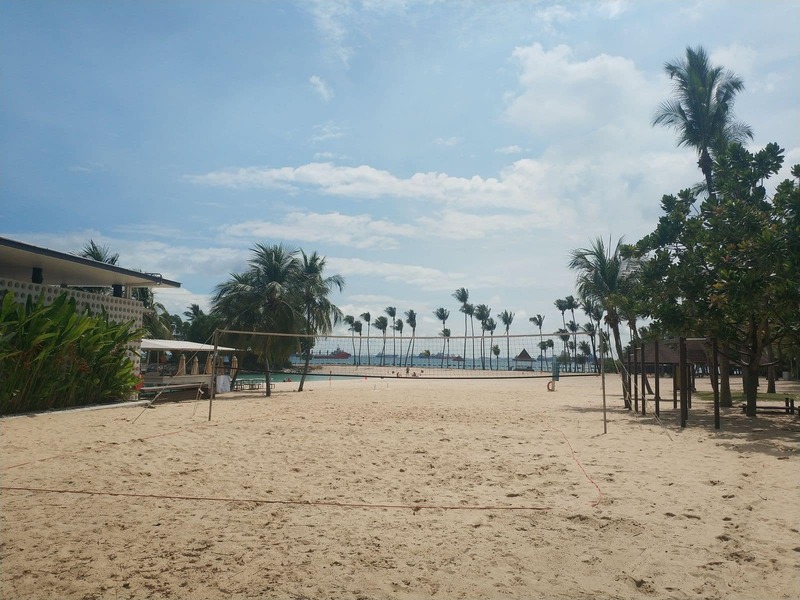 The beach’s pristine sands provide ample space for visiting families to enjoy sun, sand and sea in one of Singapore’s best kept secrets. 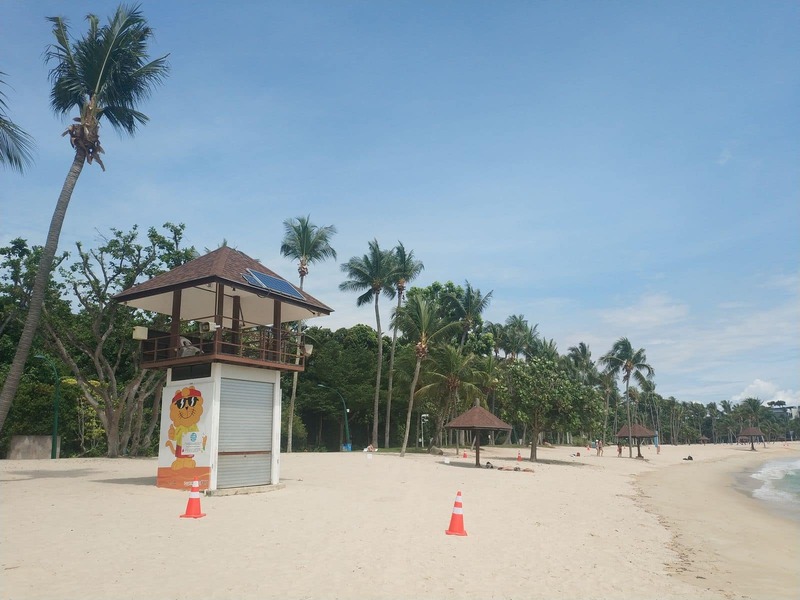 Some of the fun beach activities that the kids can indulge in include building sand castles, playing frisbee and swimming in the shallow waters. 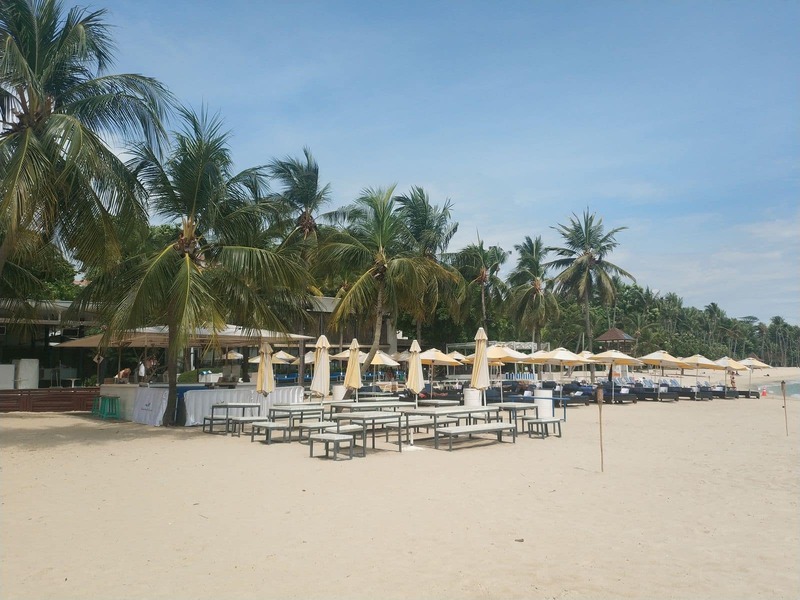 It is not uncommon to see adults basking in the sun or enjoying a family picnic in the shaded areas. 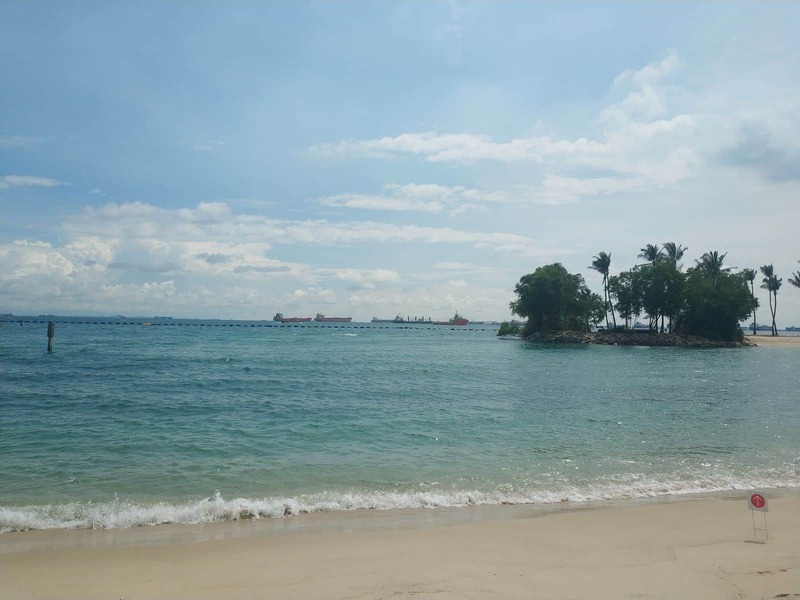 Take a short stroll towards the breakwater and stop to enjoy the sea breeze, listening to the sound of the water as the waves crash onshore. 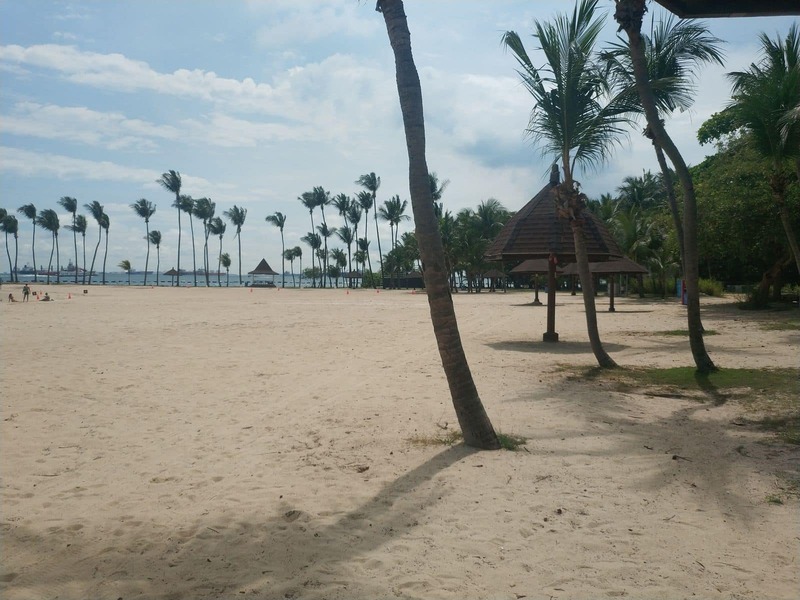 The swaying trees provide a perfect background for beach lovers in search of solitude. 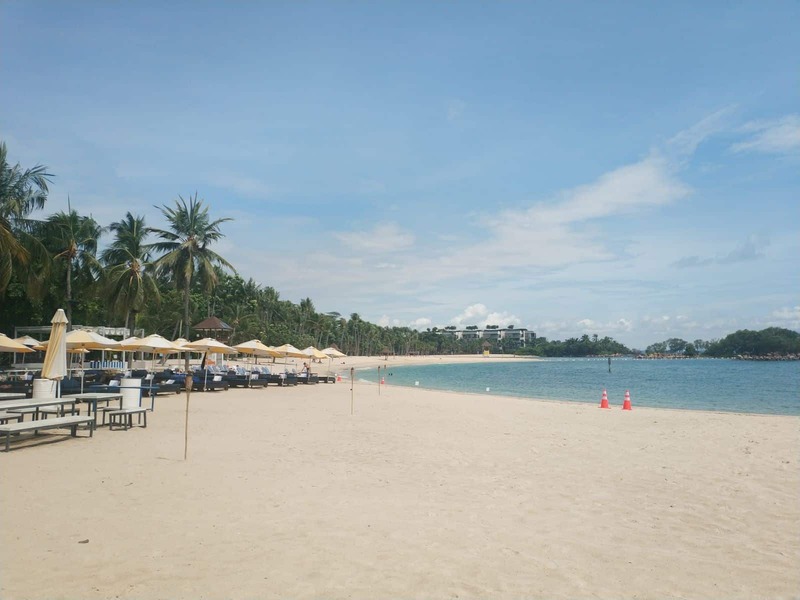 From the beach, there are panoramic views of the region beyond. 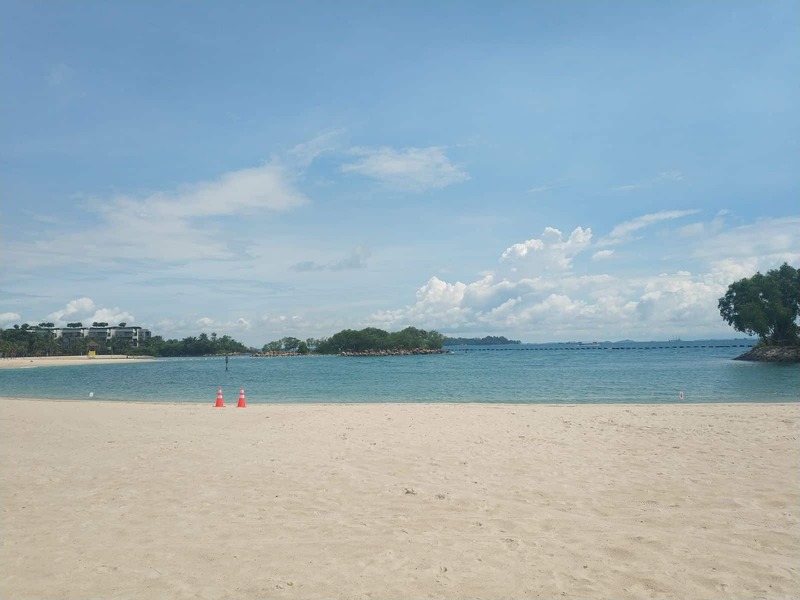 If you look out into the distance, you should be able to spot tiny islands on the horizon. 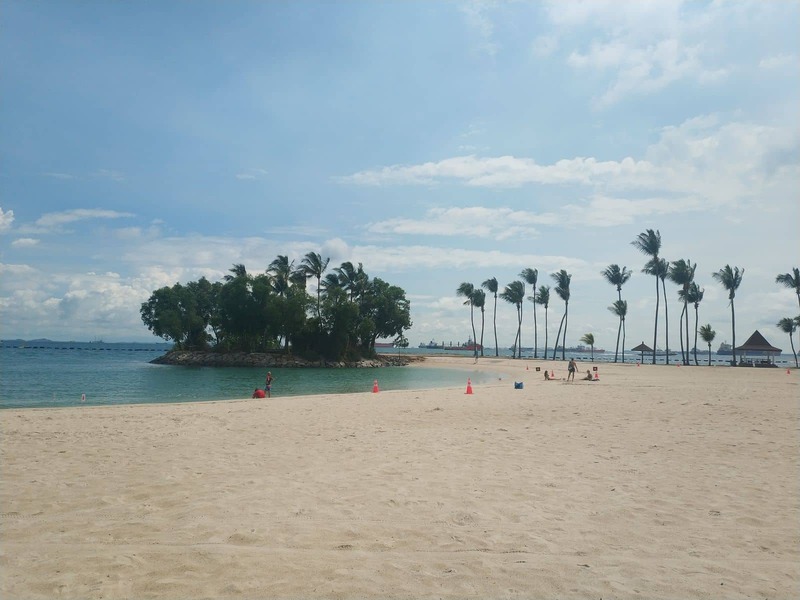 One of the most popular ones is the Sisters Island, a remarkably isolated island. 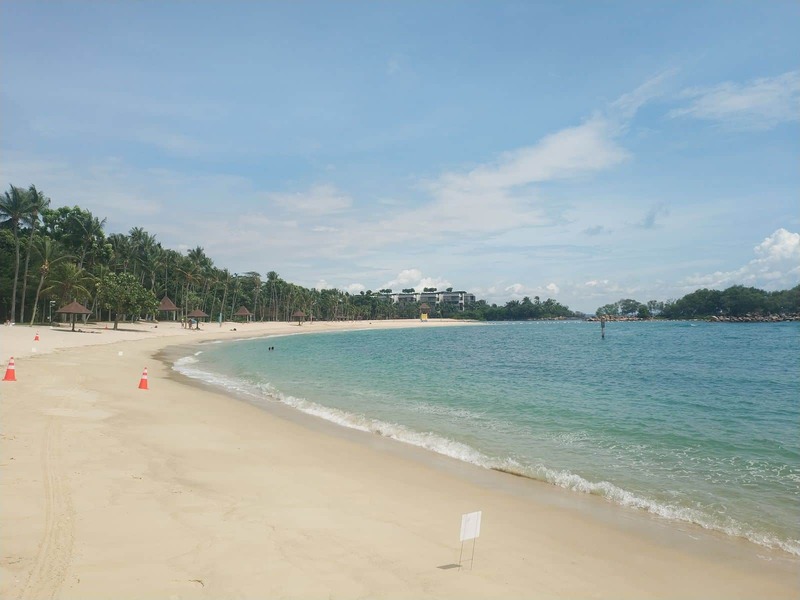 Tajong is a popular fishing spot, so you may want to perfect your angling skills while here. This is a fun activity that the whole family can enjoy. 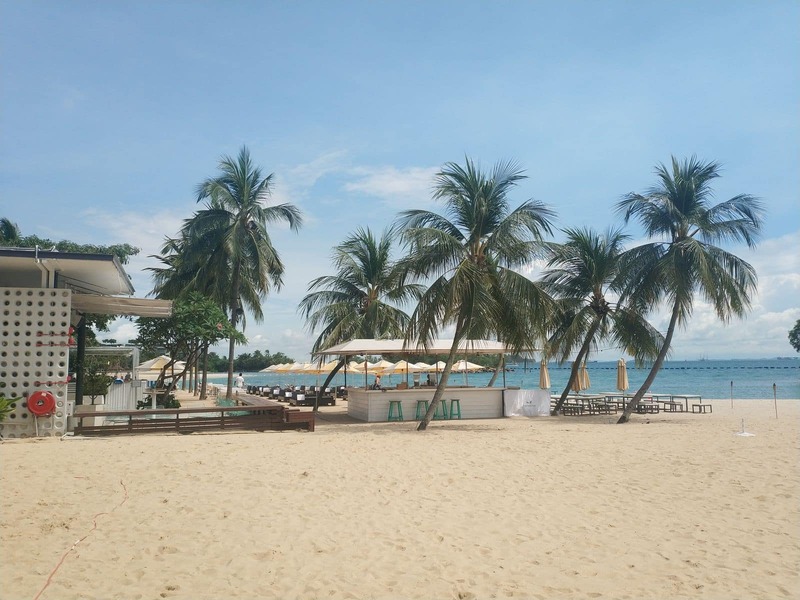 It is the perfect water adventure for thrill seekers and, best of all, provides some fresh seafood too. Note, however, that you have to bring your own fishing gear. 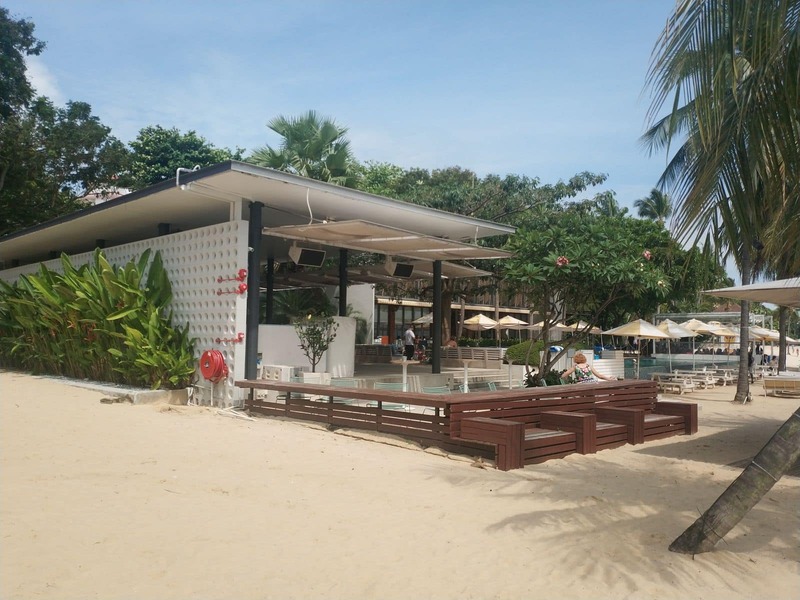 For beach goers who prefer to relax to soothing music, Tajong’s beach bar is the go-to place. 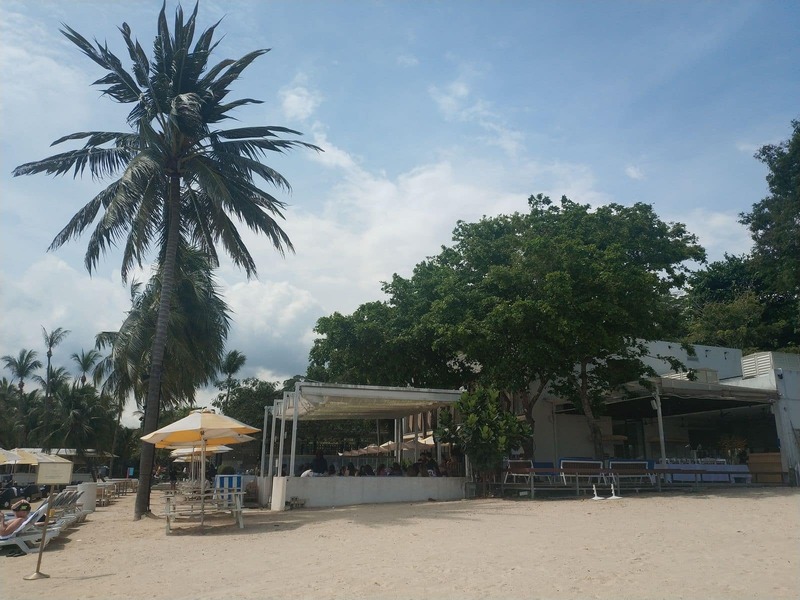 This bar boasts of an all-day menu so there is no excuse not to visit and enjoy on any of the delicious meals available. There is also an outdoor Jacuzzi for your enjoyment. 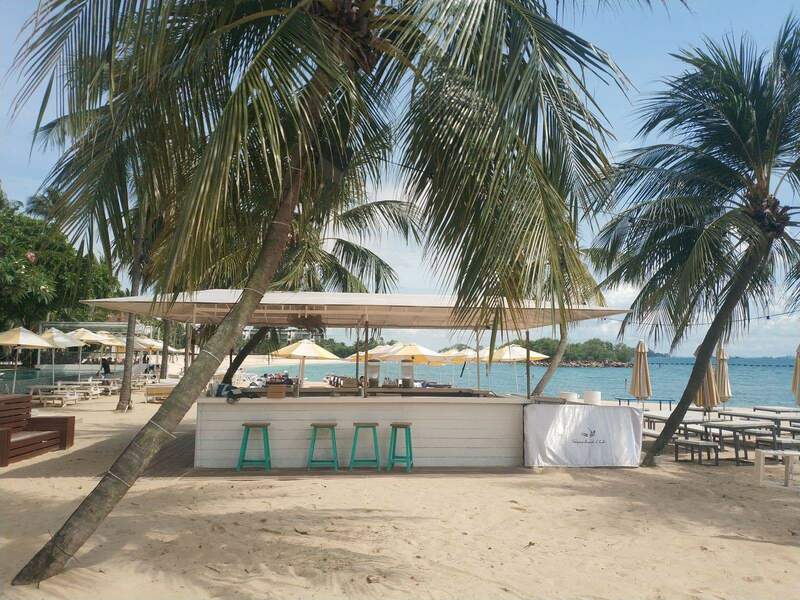 Tajong Beach Club is a swanky sanctuary tucked away on the sun-soaked beach strip. With a dining room and pool daybed, this club is the perfect blend of the natural outdoors and the modern indoors. The club is open all week, but it is advisable to confirm timings on the club’s website. 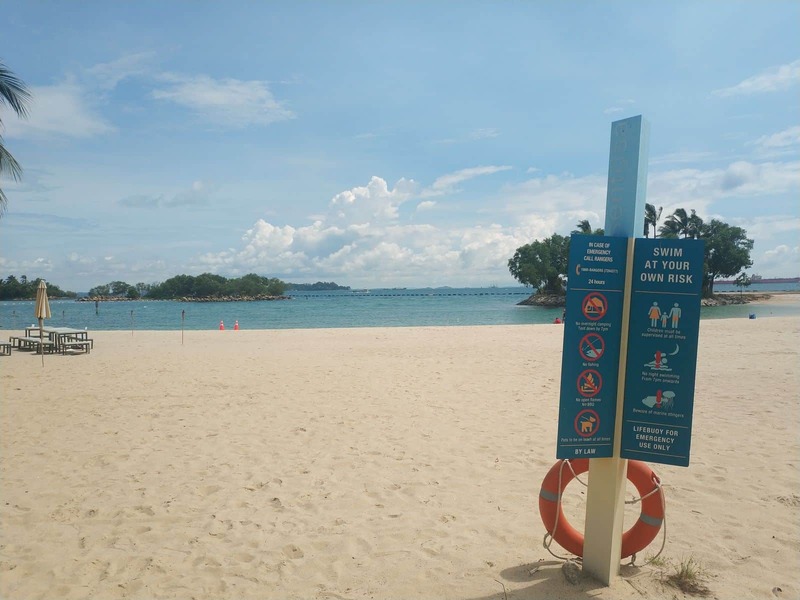 Tanjong Beach is easily accessible using the Sentosa Express, and entry is free.